Visual art, poetry, song, etc. have vital roles to play in the movement of changing unjust systems, in our understanding of God, and our relationship with the world. We are grateful for the role that artists play in communicating and inviting us forward. 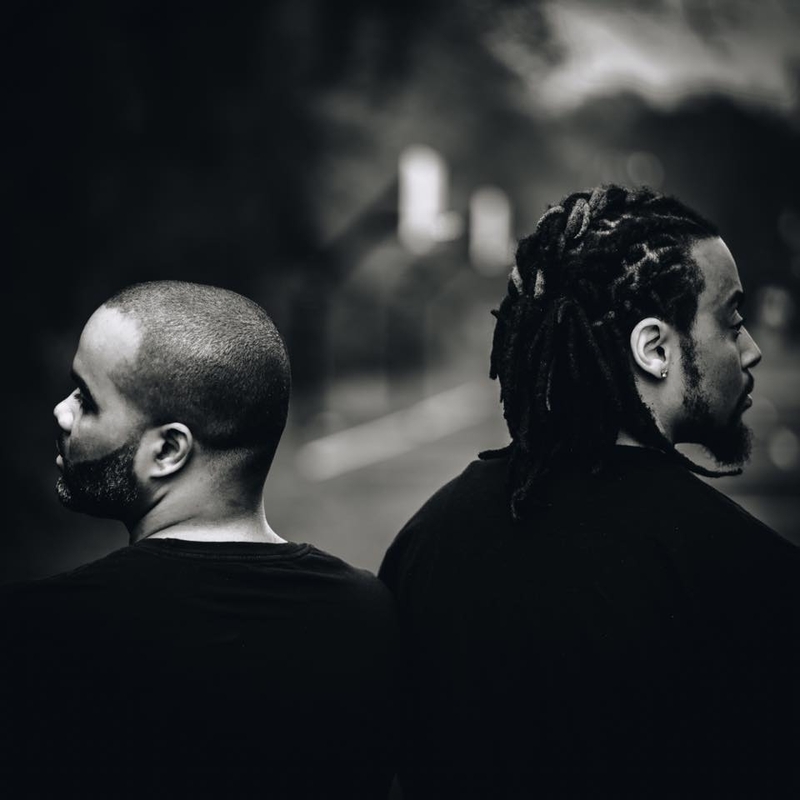 Experience Life "This Side of the Wall"
For the past year, Urban Hope's Destin Johnson and Brandon Hudson have been bonding over the Bible, music, and making an impact on the next generation of Walltown youth. As lovers of hip hop, they knew making an album would be a powerful way to capture their journey together. So come and experience the heart, rhythm and vibe of On This Side of the Wall, Volume 1. " With Michelle Higgins, Christina Edmondson, and Ekemini Uwan. "We are Black Christian women who love truth and seek it out wherever it leads us. We will share our perspectives on race, politics, gender, current events, and pop culture that are filtered through our Christian faith. So pull up a chair and have a seat at the table with us. Learn more at TruthsTable.com"